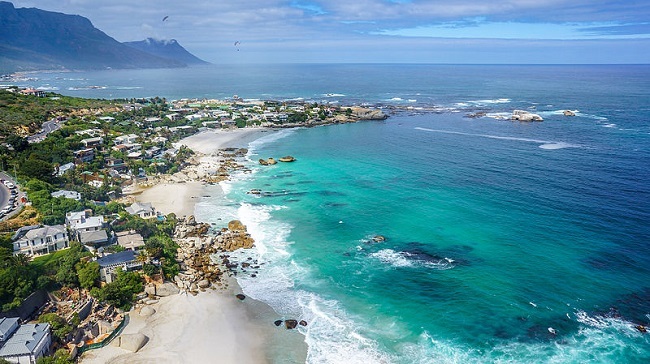 With summer in full swing, now is the best time to visit one of the four breath-taking Clifton beaches found along Cape Town’s Atlantic Seaboard. 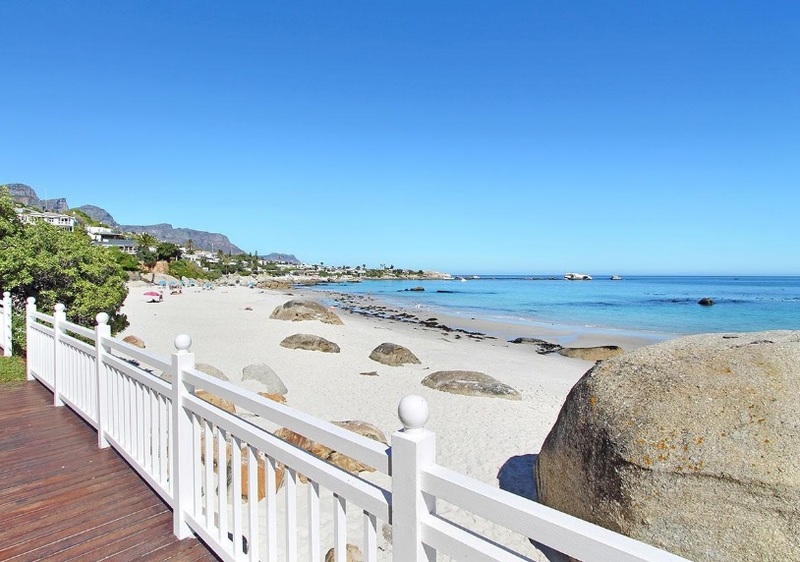 An exclusive residential suburb near Camps Bay, Clifton has become an oasis for holidaymakers, honeymooners and other visitors wanting to enjoy its idyllic beaches. Each of the suburb’s beaches has something unique to offer, whether it is iconic views, sundowners, ideal swimming conditions, beautiful people or relative peace. In this mini guide to Clifton beaches, we’re heading off in search of white sands, blue waters and towering boulders. Ready to see what each of these world-renowned beaches has to offer? Let’s go! Before we venture onto the beach, it is always useful to understand the background of Clifton in order to see its appeal as a holiday destination. Once home to hunter-gatherer tribes, the earliest account of settlers in the Clifton and Bantry Bay area was in 1783, when a botanical garden was established on the slopes of Lion’s Head. The area’s earliest name was Shoenmaker’s Gat or Cobbler’s Cave. This name is said to been named after a shoemaker who lived in a cave nearby, who would mend the shoes of farmers passing through. Some reports state that the shoemaker was a deserter from the Dutch East India Company (VOC). 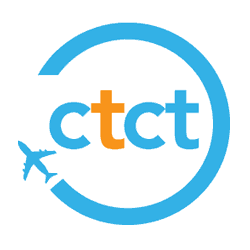 At some point down the line, in 1890 or thereabouts, Clifton got its first official name – reportedly after Bessie Clifton, who ran a number of local hotels. It was originally called Clifton-on-Sea. By 1900, holidaymakers were flocking to the area, building bungalows on the beach to use for the summer. These bungalows became so popular that the City of Cape Town would only lease the land rather than selling freehold property. Eventually, Clifton-on-Sea became known simply as Clifton. Tennis courts were built in 1925, and in 1926 and a picnic area was built in 1937. The area finally became freehold in the 1990s, allowing bungalows to be renovated to the current modern masterpieces found here today. The smallest beach, First Beach lies in the north. This beach is popular with a mixed variety of locals and visitors, especially surfers and locals wanting to escape the crowds. While it is quieter and more laid-back, it is not as sheltered. Many apartments and villas overlook First Beach. If you’re wanting to escape the crowds however, this is your best choice. Clifton Second is popular with students and younger beachgoers, who love to play beach volleyball here on the sand. It has more shelter than First but is far more unpretentious and laid-back than Fourth. If you’re out for a good time without wanting too much fanfare, Second is your best bet. Third Beach is a popular gay beach. Straight visitors are of course welcome – it’s good to be aware of what to expect however. The best known and most popular beach, Fourth Beach attracts a huge number of beautiful people to its shores. Yachts anchor off the beach, families bring their kids to enjoy the shelter of the huge boulders and some of the most iconic images are sourced from this beach. Fourth Beach is also a designated Blue Flag status beach, awarded for its beauty and minimal impact on the environment. Swimming is possible at all of Clifton’s beaches, but be warned… the water can be on the chilly side! Looking for apartments and villas in the Clifton area? Browse our range of Clifton options to see what we have available!